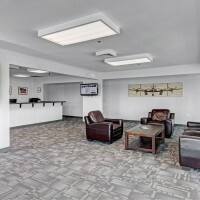 Located on the beautiful shores of Lake Washington at Renton Airport, Rainier Flight Service provides safe, affordable and most importantly,fun aviation training for your private pilot or instrument rating. For those pilots who want to take their flying to the next level, we offer taildragger endorsements and advanced training. 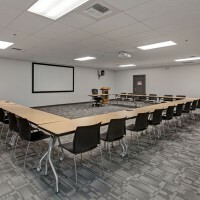 Ready for your commercial or CFI rating? We have you covered in the Seattle area. 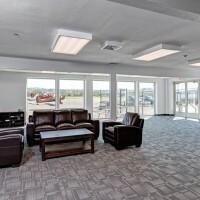 Our highly experienced flight instructors use scenario-based training techniques that focus on developing risk management and decision-making skills in addition to learning how to operate an aircraft safely. Our unique, industry-leading curriculum is FAA-approved for both Part 61 and Part 141 flight training. All of our fleet are late models with the latest avionics resources including Garmin 1000, 530 and 300 GPS, terrain awareness and autopilot, yet affordably priced. 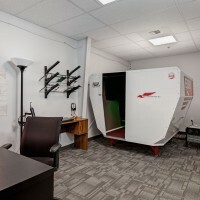 Transition to the glass cockpit in our Cessna 172 or 162, or try our Redbird flight simulator with iPad capability for a technologically advanced flight training experience. Maintenance is performed regularly to ensure the highest level of safety and reliability. 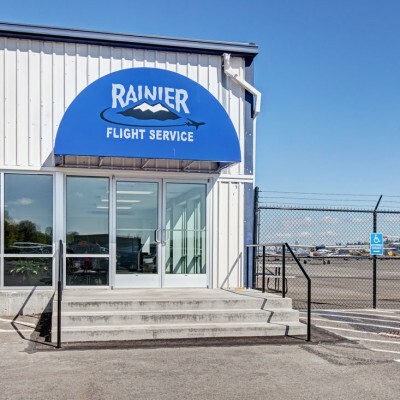 Check out Rainier Flight Service in Renton for safe, scenario-based flight training, knowledgeable and fun instructors, plus the latest in aviation technology. Ask about our Discovery Flight Special today. We will get you up in the air and ready to get started on making your dreams and goals a reality. Fantastic customer service, great Maintenance team and great planes. Just finished my seaplane rating and very satisfied. Thanks rainier team!! !